Dogs are some of the happiest animals on the planet, and their happiness is contagious. A study carried out in 2011 revealed that pets provide social support to their owners and play a significant role in helping humans deal with life stressors like rejection, failure, and negativity. By taking care of your dog, you are obliged to develop a routine and remain active which creates a much-needed distraction for people dealing with stress and depression. Playing with your dog also increases the oxytocin levels in the brain. Walking your dog might seem like an obligation to the dog, but that is your dog helping you to stay fit. The recommended amount of exercise for adults, according to health experts, is 2 hours and 30 minutes per week. Dogs are highly active pets, and their owners have to adopt an active lifestyle to satisfy the dog’s needs. In the process of walking and playing with their dog, dog owners get to exercise and have fun while at it. These seemingly small amounts of exercise have long-term benefits since they help dog owners remain fit and mobile well into their 80s. The older we get, the harder it becomes to go out and meet new people, but this is not the case for dog owners. Dogs are naturally extroverted animals, and a dog owner has to be outgoing to meet the dog’s need for physical activity. A person who owns a dog is also likely to meet and chat with other dog owners when taking their dog for a walk hence, practicing their interpersonal skills on a regular basis. Dogs are also great conversation starters. Do you want to strike up a conversation with someone who owns a dog? Ask them about their dog, and they will go on and on about their special furry friend. Picture this, you are retired, living with your retired spouse or alone, and all your children are adults living in another town far from home. How do you create a purpose and structure for your day-to-day life? You get a dog. Dogs are proven to be great companions since they help in eradicating feeling of isolation and loneliness. The benefits of owning a dog are especially significant if you are a senior dog owner because you can attain some structure and meaning in your life when you take care of your dog. It gives you a reason to get up every morning and lead an active lifestyle because you must take care of your dog. Adult dog owners are not the only ones who enjoy the benefits of owning a dog. Back in the 90s, health experts believed that dogs were the leading contributors to children’s allergies. Fortunately, a Journal of Allergy and Clinical Immunology study from 2004 shows that the opposite is true. According to the study, children who grow up exposed to furry pets are 33% less likely to develop allergies than children who grow in households without furry pets. Scientists also believe that children who grow up in a home where there are dogs tend to develop a stronger immune system and are less likely to develop eczema as adults. Perhaps the cost of owning a dog does not seem too high now compared to the medical fees that you will save by owning one. Dogs have a very sharp sense of smell and can be trained to sniff out anything from drugs to weapons and even diseases. According to a 2006 study, researchers took on a quest to train ordinary household dogs to identify breast and lung cancer in humans by sniffing their breaths. The researchers used a food reward method to condition the dogs to distinguish the chemical composition unique to breast and lung cancer patients’ breath samples from that of healthy individuals. After the experiment, the researchers confirmed that the canines could identify cancer in humans with an accuracy of 95%. Apart from cancer, trained dogs can sniff out six more diseases in humans including; Parkinson’s disease, low blood sugar, epileptic seizures, Clostridium difficile, migraines, and narcolepsy. A recent study showed that owning a pet did not affect empathy in children. A further division of the pet types, however, revealed that dog owners and children raised in homes where there are dogs were more empathetic than any other pet owners. Empathy requires one to read nonverbal cues and body language. Since dogs only communicate through body language and nonverbal cues, it allows your child to learn to be empathetic at an early stage when they take care of a dog. Owning a dog also helps kids develop emotional intelligence since empathy is one of the cornerstones of emotional intelligence. Owning a dog requires a certain level of responsibility since a dog wholly relies on its owner for its health and well-being. Dog ownership teaches children and young adults the basics of accountability. When you get your kids a dog, it will require them to feed, clean, and walk the dog. It is a fun and useful way of cultivating responsibility in children and young adults. Reading out loud is critical to a child’s literacy, but it can also be very intimidating for some children. What better way for a child to learn how to read than by reading to a loyal and non-judgmental friend? When you have a dog in your household, your child can read to it without fear of judgment or teasing and learn how to read out loud at their own pace since dogs are very gentle animals. Dogs are natural protectors, and they are well-equipped to do just that. A dog’s sharp hearing and smell senses enable it to detect danger before you do. If a fire breaks out in the house, a dog will recognize the threat and alert its owners. In case of a break-in, a dog alerts and protects its owner at any cost. As these ten reasons indicate, the benefits of owning a dog are too many to ignore. A dog is so much more than just a pet. A dog is a companion, a life saver, and a friend. Owning a dog will improve your quality of life and even help you live longer. 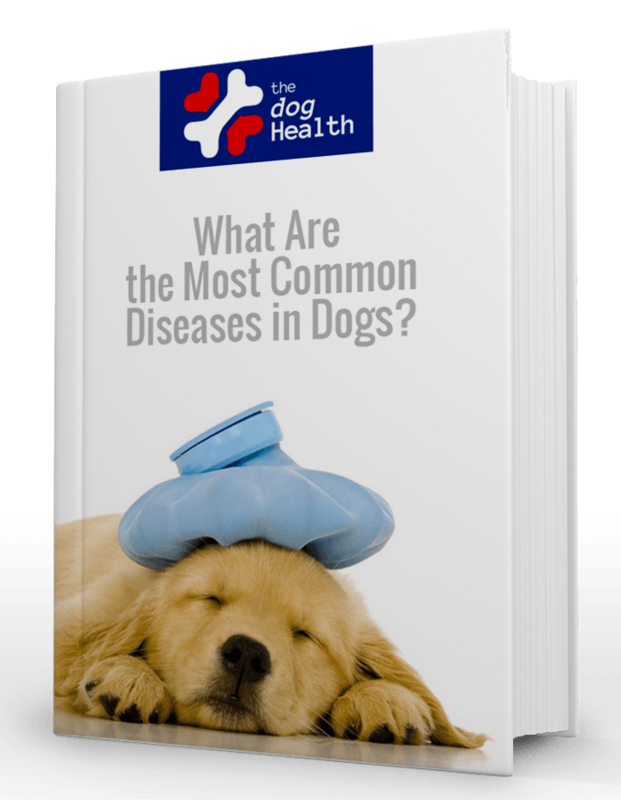 If you are considering owning a dog for the first time, then this comprehensive guide will offer you tons of information on the best dog for you, nutrition, grooming, and first aid for your dog. The guide is also beneficial to seasoned dog owners.